Santi Express has been servicing the New York area since 1975 providing residential, commercial, corporate and relocation moving, storage, packing and home staging services. 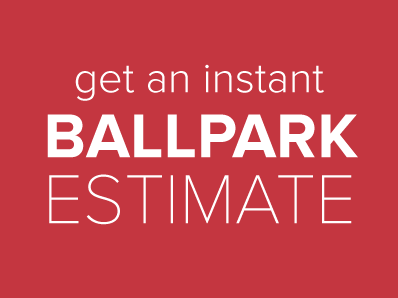 We provide New York intrastate as well as countrywide interstate moving services. 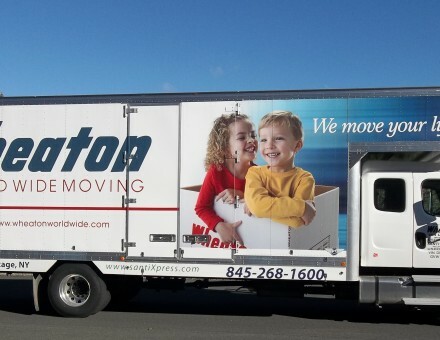 Santi Express is a Certified Woman Owned Business, an interstate agent for Wheaton World Wide Moving, and a qualified mover and warehouse for military relocations and storage.